Full Service Florist. Satisfaction Guaranteed. Family owned and operated for over 60 years. 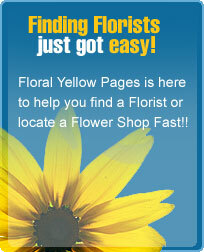 We have the largest selection of fresh flowers in Westchester County. Specializing in high style custom arrangements. We pay attention to detail. Serving all hospitals and funeral homes.